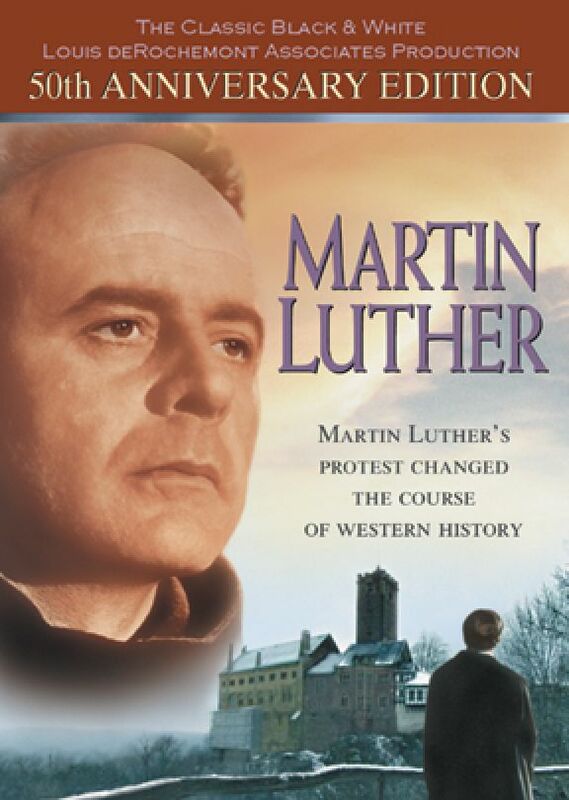 The dramatic black and white classic film of Martin Luther's life made in the 1950's. This film was originally released in theaters worldwide and nominated for an Academy Award. A magnificent depiction of Luther and the forces at work in the surrounding society that resulted in his historic reforming efforts. This film traces Luther's life from a guilt-burdened monk to his eventual break with the Roman Church. This film, in spite of its age, continues to be a popular resource to introduce Luther’s life.